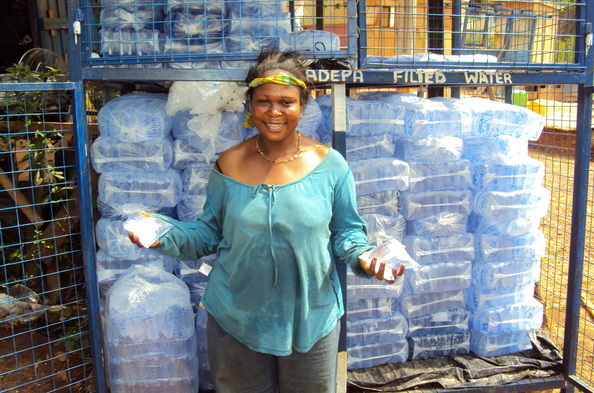 Packaged Water into plastic bags and produced the sachet water, can be a very profitable business while invest is very low. The most important thing is the cost of produce the water bags and the bag water selling price. It is the cheapest cost way to package water do to the amount of plastic used. The average cost to produce a bag water with a size of 250-500 ml is less than $0.01 (USD) with a wholesale price of ranging from $0.02 to $0.10. This is a very good markup with over 100% profit margin, and is most successful when selling in bulk to make a good profit. In many Developing country countries. There is a very high demand for safe drinking water and sachet water is the best solution to provide safe drinking water at an affordable price. The key to having a successful sachet water filling plant is to be located in an area with a population of over 25-30,000 people that lack safe drinking water. The bags water do contain a smaller amount of water than most bottled water so people will need to buy more bags. Because the cost is low it is a product that most people can easily afford and will buy. In areas with a larger population there are water bagging or sachet plants that are making profits well over 100,000. USD. Establishing a bagged water plant can easily be a very profitable business with low start up costs! Most water sachet water packaging plants are in developing countries with a very large percentage of poor people where the living conditions within the countries are relatively low. Most of the time there is very poor or no infrastructure at all resulting in big problems with electricity and water. The electrical problem can be handled with a generator and in order to get water in most cases you will need a deep well or even have water trucked to site. We specializes manufacturer water purification equipment such as water filtration systems to produce pure water for your sachet plant. 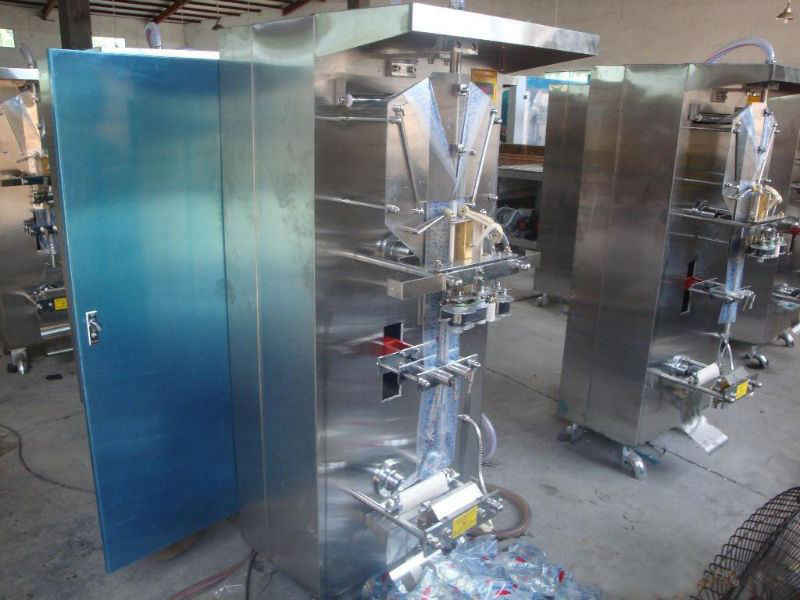 We also offer sachet filling machine and water bagging machine that are currently used worldwide. We will assist you with establishing your bagged water purification and packaging plant from the conception of the idea to when you are ready to open your plant. Please call or email us to find out more on this profitable business and to see how Neptune can help you start your operation.